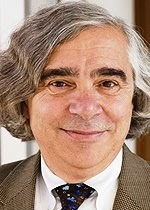 U.S. Secretary of Energy Ernest Moniz today announced at the National Press Club that he will be traveling to Waynesboro, Georgia tomorrow, February 20, to mark the issuance of approximately $6.5 billion in loan guarantees for the construction of two new nuclear reactors at the Alvin W. Vogtle Electric Generating Plant. 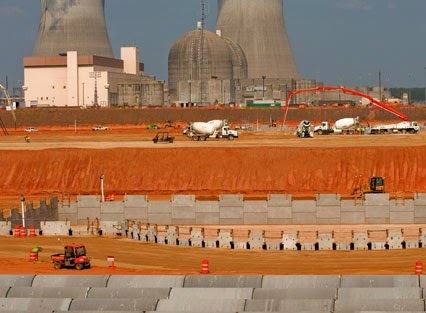 The project represents the first new nuclear facilities in the U.S. to begin construction and receive NRC license in nearly three decades. In addition, the deployment of two new 1,100 megawatt Westinghouse AP1000® nuclear reactors is a first-mover for a new generation of advanced nuclear reactors. Department made conditional commitments for a total of $8.33 billion in loan guarantees. Tomorrow, the Department is scheduled to issue loan guarantees to GPC and OPC for a total of approximately $6.5 billion. The Department continues to work on the remaining conditional commitment for a $1.8 billion loan guarantee to MEAG.